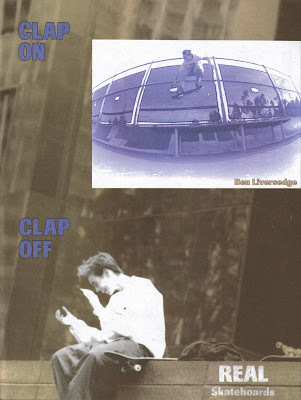 underrated bi-coastal ripper, ben liversedge. Oh, how I wish I had a VCR, then I could watch all the video tapes that sit on my bookshelves and then recite in entirety the intro to Mr. Liversedge's 411 Best Of "Wheels of Fortune." To be a so-called underrated guy in the 90's is such a woulda shoulda coulda? type thing. How they'd fit in nowadays is up to conjecture. what's up platinum, love the site. yeah, the term "underrated" definitely gets thrown around a bit much here... probably a glaring limitation of its author. and you're right, it totally is a w/s/coulda type thing. There's no way of knowing how he would fit in today but i do think he was kinda slighted back in his prime... his nonfiction part and that 411 part were definitely solid for their time. 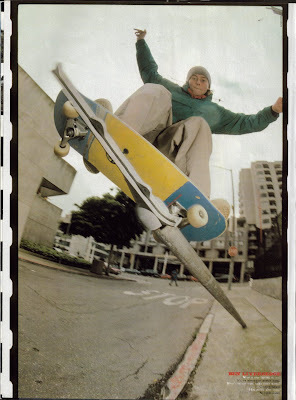 i'm not saying dude was some kind of guy mariano-type talent, but he was unquestionably a good skater. and the fact that liversedge has no clips up on youtube and daniel gesmer has two, uploaded from different people with a decent amount of positive comments in each, is just kinda sad. I remember skating with him a tiny bit when he was living here in SF. Probably not even a handful of times, but I remember him being a kid that could pretty much skate anything in front of him. As far as how he'd fit in today, from what I remember and what I saw of him (which wasn't a whole lot), I'd say he'd probably wouldn't be too far off from a Dennis Busenitz type of skater. I remember when that ad came out of him doing that backside ollie at the Tennis Court Banks in Berkeley and me saying to myself, "wow". That bench was pretty damn long and it was rad enough to snap backside ollie that high out, but to do it that far too was something else. I was pretty blown away by that. I had heard stories of different people doing it, or at least trying to, but never saw any footage or photos. He's probably the only guy with any sort of photographic proof of making that trick. That's a pretty good one to live with. Chops, did you see that Rick I was the guest poster on Crailtap this week? I'm sure you probably did. 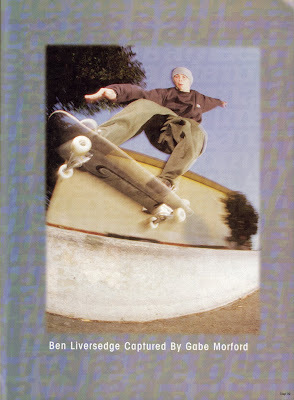 ben liversedge used to be one of my favorite skaters, btw, dont you have anything by Chris Keefe? "Ben Liversedge? EC kid, yeah-- rip it up!" 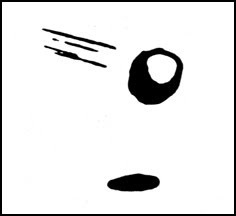 I liked when they re-issued Jimmy T's - hanging klan man - graphic for Ben's pro model. it's too bad he blew out his knee. that dude was a ripper. Always good to see photos of ben. Again, another amazing post. some of those I have not never even seen. he was a ripper, underrated or not. His back foot on that fs nose looks so good. I liked when they re-issued Jimmy T's - hanging klan man - graphic for Ben's pro model." Totally agree. I didn't see a lot of those though. It's probably a pretty rare board. I remember an interview with him and he was so bummed to be on ATM. He was saying their wood sucked and the boards were pressed in Mexico and they broke way too easy. 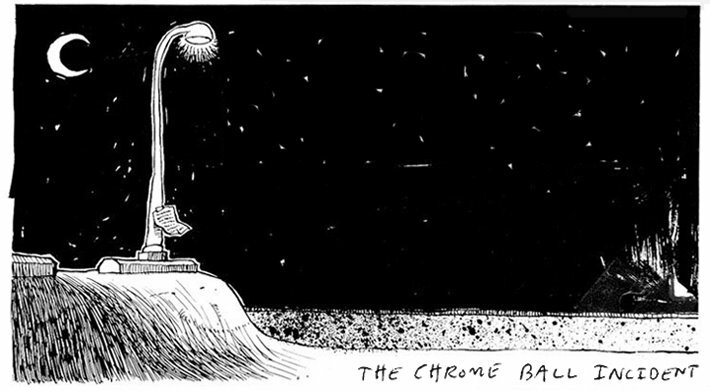 Nostalgia. Good posts here sit 5050 with me: half of me wants to go shred right this second, the other quit completely and just sit around remembering only the good stuff. Regardless: photographers need to start shooting super fisheyed closeup shots of block tricks again. Always classic. Liversedge was so sick for sure. Skated EVERYTHING. That backside ollie at Berk. tennis banks, over the bench is mindblowing to this day. Chops, thanks for the compliment. 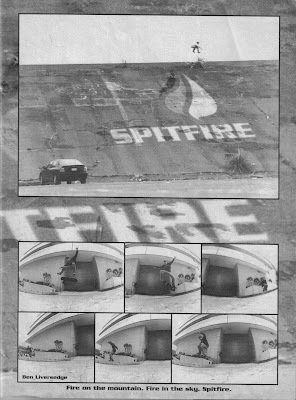 I concur that dude would be bracketed in the same realm as Busenitz (as that bonkers backside ollie at Berkely attests to), and I would also, as well, love to see some fisheye ledge flicks again-style shines through so well that way. I can tell this dude was somewhat underrated just because I've only seen two or three other pictures of him around the hot blog circuit.